This service manual is for Citroen C5 2001-2007 Petrol & Diesel. It is digital/pdf manual for immediate download. Fix your car right now! Covers all models & all repairs a-z for the vehicle mentioned above. Repair your vehicle with ease! You no longer need to flip through the books to find what you need. Print only the pages and diagrams you require. No more greasy pages or torn lost paper manuals again. This is the best service manual for Citroen C5 2001-2007 Petrol & Diesel and all pages are printable, so print only what you need & take it with you to your garage or vehicle and fix it right there. You can even print enlarged copies! This manual is highly detailed repair manual, with complete instructions and illustrations, wiring schematics and diagrams. Well no worries! 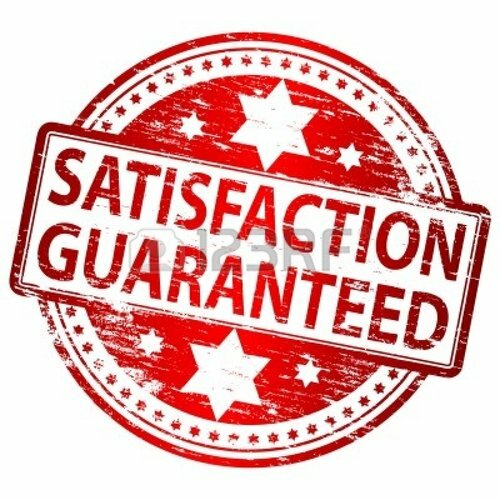 We offer 100 satisfaction guarantee! If you aren't completely satisfied contact us within 30 days for a refund! We have the best service and after sale support than any of our competitors! This file is sold by harepairs, an independent seller on Tradebit.